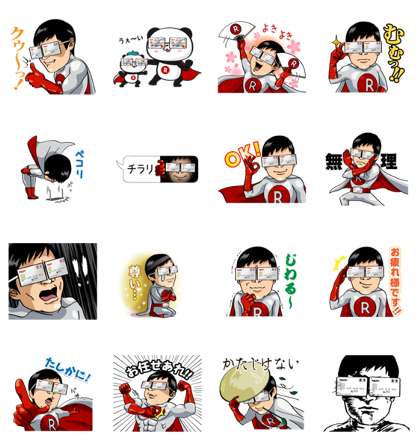 Rakuten Cardman’s never-ending battle to help you find super savings continues with his fourth sticker set. Charge up your chats with these special stickers! 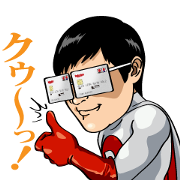 Friend Rakuten Card’s official account to get them for free. Expiry Date : Available till October 8, 2018. Copyright : Rakuten Card Co., Ltd.